Residence Size: 1640 – 4700 sq. ft. 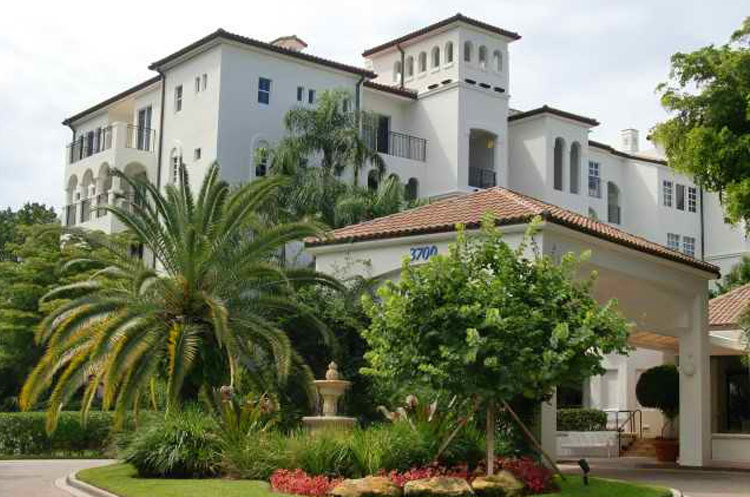 The Mediterranean Village condominium is located at 3700 Island Blvd in the city of Aventura. The Mediterranean Village has incredible intracoastal, city and ocean views and year-round bay breezes, plus it is just minutes from all the amenities Miami has to offer. The Mediterranean Village condominium is available for immediate occupancy. 3023 NE 183rd Lane 2851-2801 NE 183rd St.
3801, 3802 NE 207 St.
3300 NE 191 St. | 3300 NE 192 St.
18800 NE 29th St. | 2775 NE 187th St.
contact us or call us at 305.999.1826. We will help you find it.